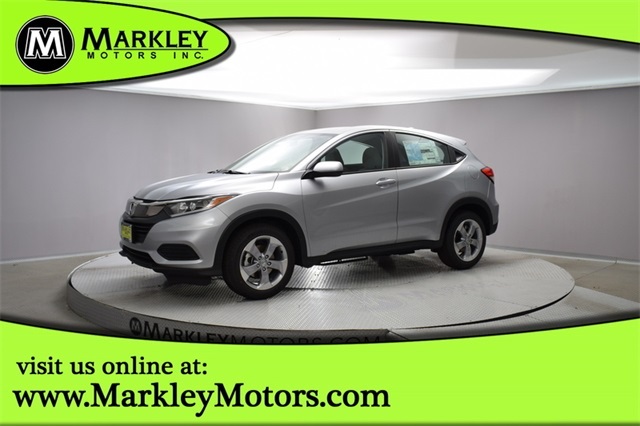 Meet our 2019 Honda HR-V LX AWD shown proudly in Lunar Silver Metallic! Powered by a 1.8 Liter 4 Cylinder that generates 141hp is paired with a seamless CVT to provide a confident ride. You'll find that our All Wheel Drive SUV is fun to drive and feels solid and sporty with a comfortable ride and excellent visibility. 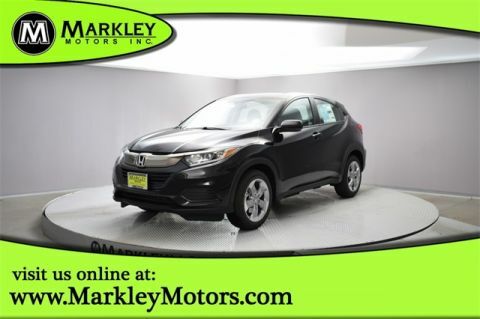 Ready for any adventure you can imagine, our HR-V LX serves up sleek lines accented by its great-looking alloy wheels and LED brake lights .